There are just some things out there that men inherently love: power tools, fast cars, beautiful women, and carbon fiber. 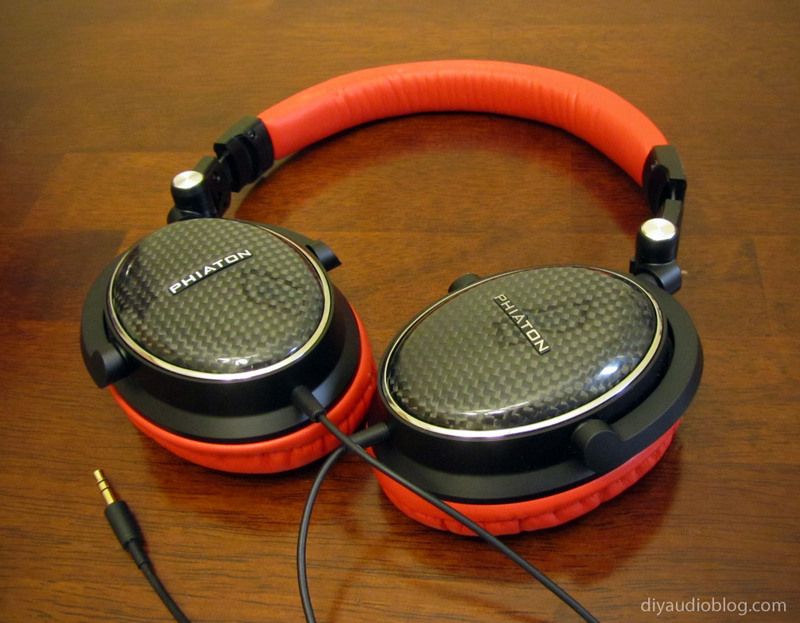 Carbon fiber is one of the most desirable looking materials on the planet, with it's crossweave of woven carbon nanotubes that can be used to build a Formula 1 race car, aerospace technology, or... a headphone. Yes the use of light weight, ultra-strong carbon fiber doesn't really serve some sort of utilitarian purpose on a headphone, but it sure looks awesome. 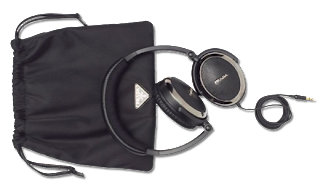 Headphones have become of a bit of a fashion statement in the past few years, with Beats by Dre, House of Marley, Skullcandy and more recently Prada. Nowadays you get to pay for a name, fancy looks, and maybe if you're lucky, more than a couple of bucks went toward making it sound good. One can really only tell on a case-by-case basis and reading the reviews. But I digress; that's a tangent I'd rather not tackle at the moment. 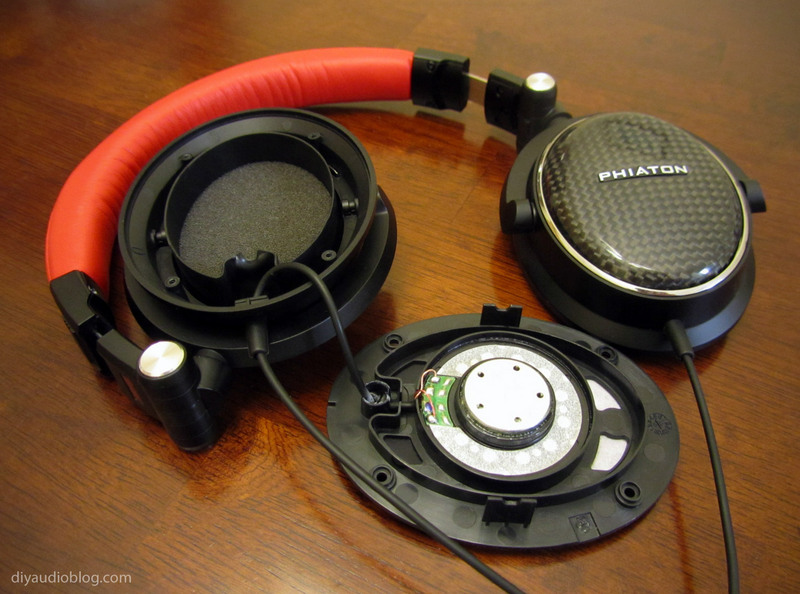 Phiaton is a company that seems to straddle the line between style and good sound, making use of exotic materials like leather, burnished aluminum and, wait for it... carbon fiber! 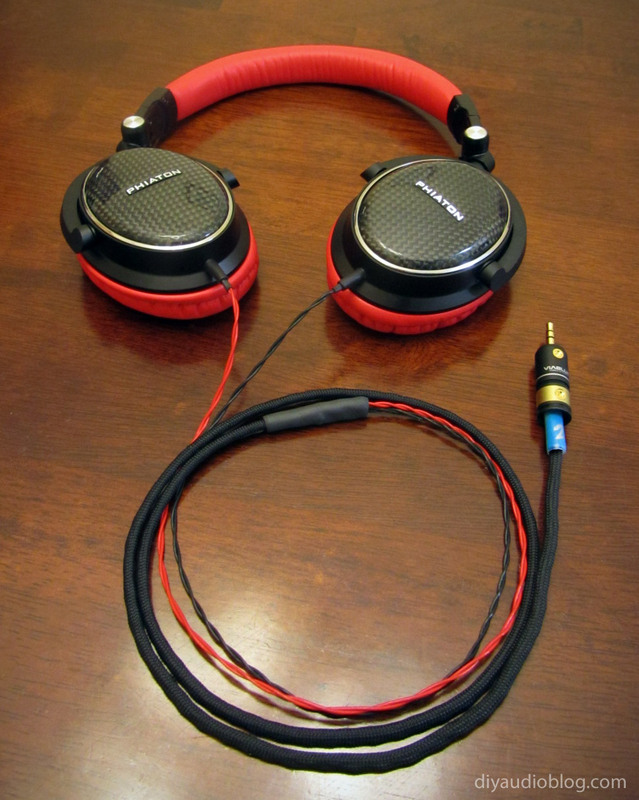 They surfaced only a few years ago (2008) in the headphone arena and offer nearly a dozen product options, many of which are designed for portable use. Perhaps this is so people can see your good taste as you strut by. As all headphones that eventually make their way into my clutches, these would be taken apart and recabled. The Phiaton MS 400 is here for this purpose. 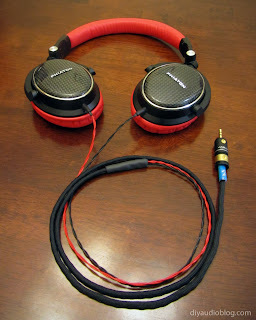 Stock, the headphones sound pretty decent for the price. The overall sound is warm and full. Bass could stand to go lower and be a bit more controlled, and the highs are slightly rolled off. 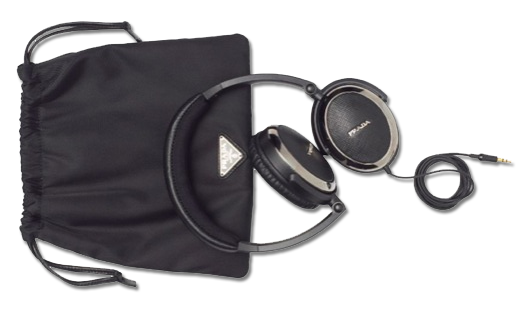 This may sound negative, but overall I'd say the headphone has very good sound quality compared to other closed portable headphones. We'll see if a recable can help at all. 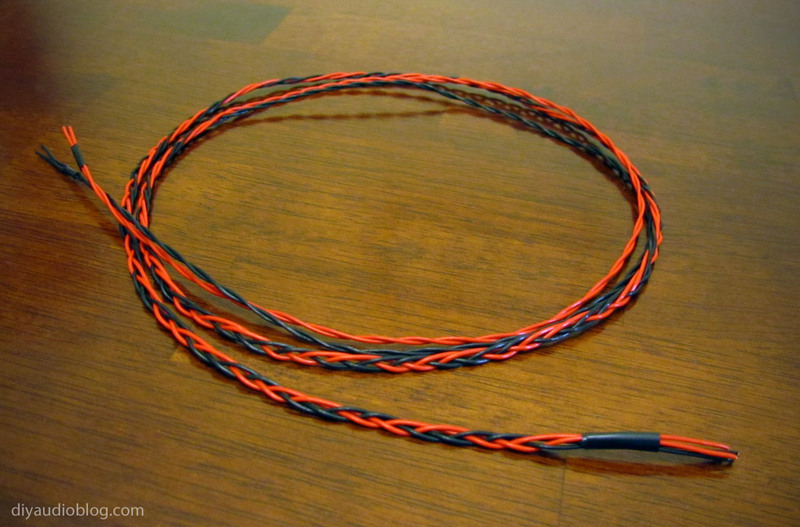 Initially, 23.5 gauge red and black Cardas internally litzed copper in Teflon is braided into a four foot cable. 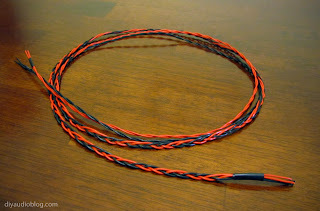 Next, the wire is sleeved with 1/8" black nylon multifilament and terminated with a ViaBlue mini connector. 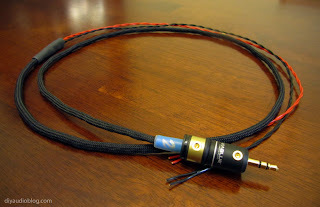 If you'd like to know more about the connector and see the inside, check out my post on a custom mini to RCA with ViaBlue connectors. 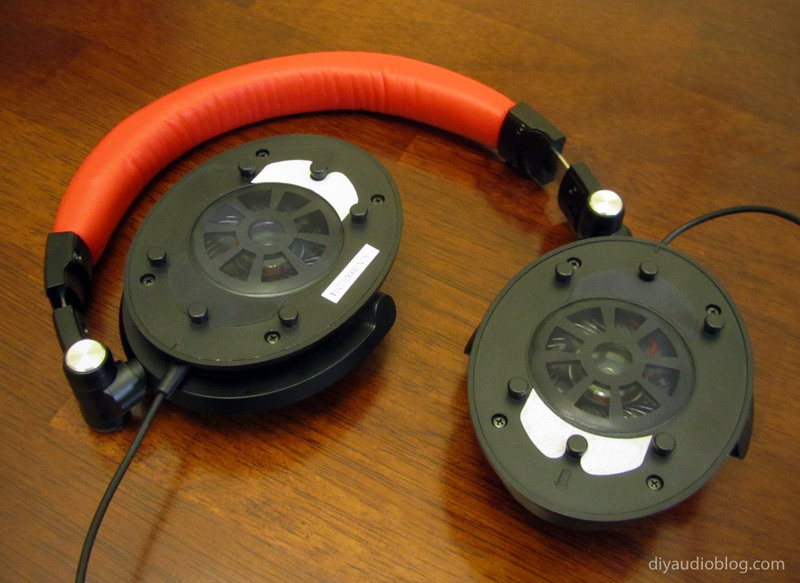 Now, the headphone will be opened to accept the new cable. The pads slide off vertically, exposing four screws on each cup. 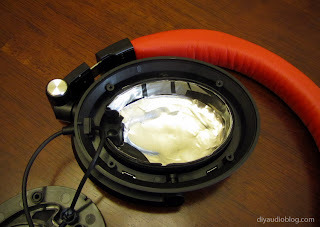 Once the driver baffles are unscrewed, they can be removed exposing the solder terminals. The plastic on the inside of the headphone is fairly flimsy and light and will bend to the touch. Some mass will be added using some Dynamat Xtreme. 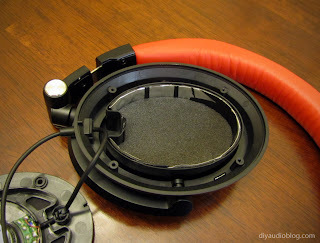 The foam behind the driver is removed and used as a template to cut out the Dynamat, this is placed directly on the bottom, then a strip is run around the driver cavity. The foam is then placed above the Dynamat is the same place it was initially. At this point, the new cable is soldered to the drivers, a small zip tie added for strain relief, and the headphone sealed back up. All done! Thanks very much for taking the time to read this post. If you'd like your headphones recabled with some excellent sounding wire, contact Zynsonix today. Attack of the Miniature Amplifiers!